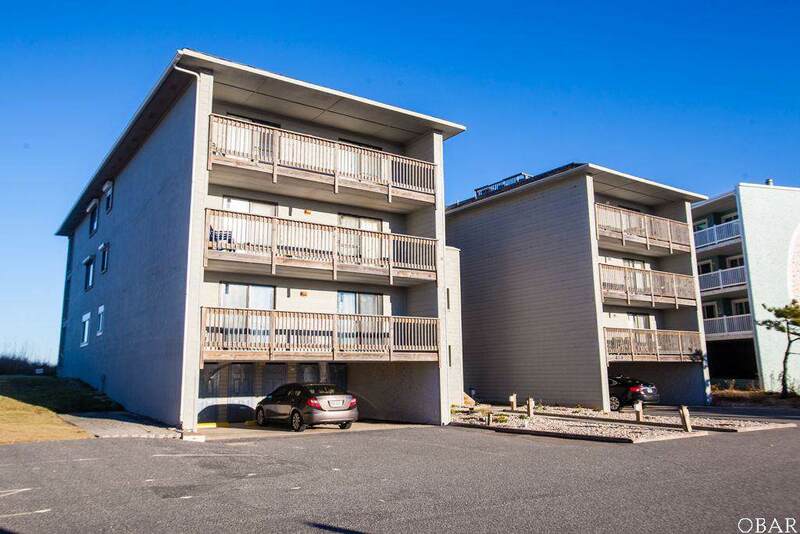 Enjoy the view of Jennette's Pier, the sunrise, dolphins, windsurfers, beach walkers and everything else south Nags Head has to offer from your 3rd floor covered deck. 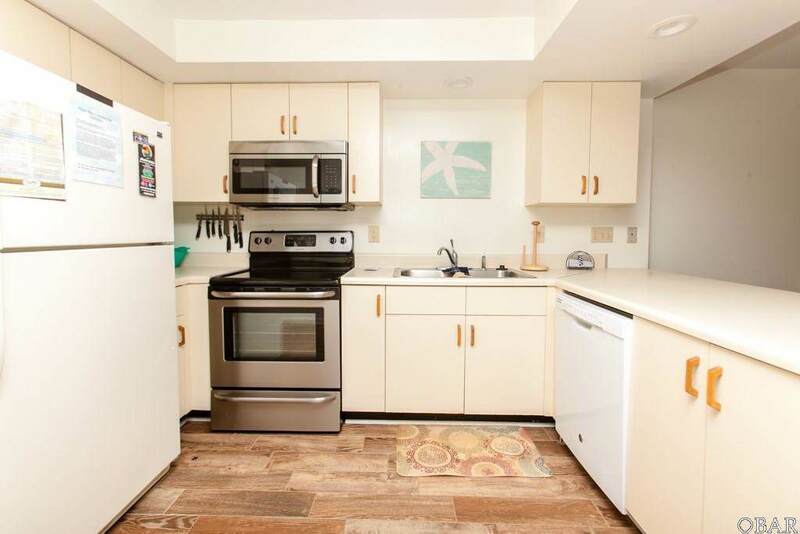 This 2 bedroom condo has a list of upgrades that will impress you and your guest: new tile flooring, carpet, paint, furniture, microwave, oven, dishwasher, HVAC and hot water heater. The private pool is located on the west side of the building to enjoy after a long day at the beach. 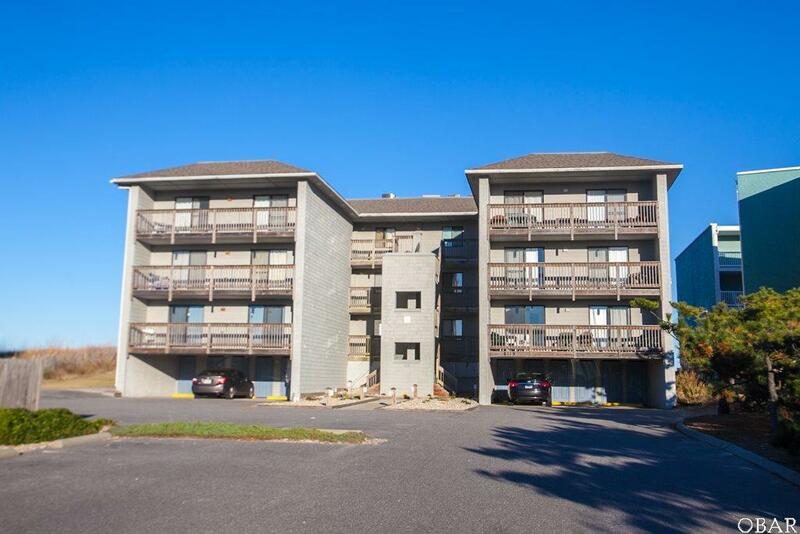 You are a short drive from the Tanger Outlet Mall and a bike ride or short walk to a few local restaurants. 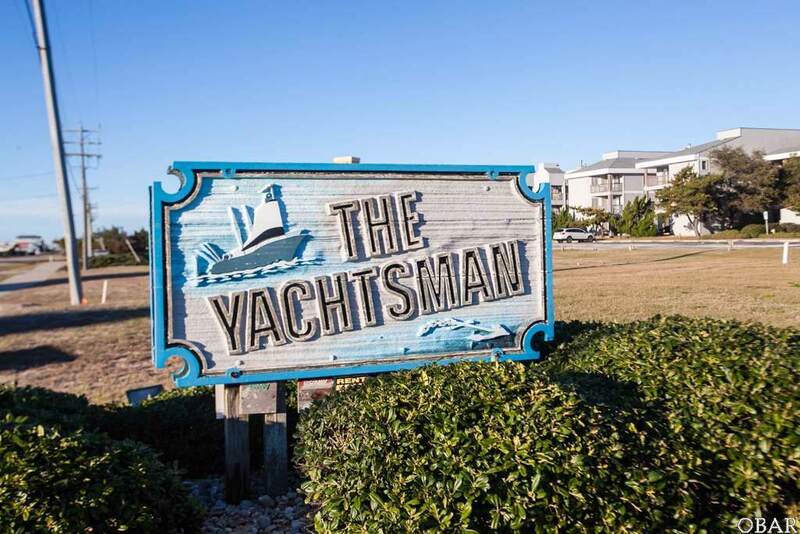 The owners have upgraded this unit so that all you have left to do is worry about enjoying the beach!